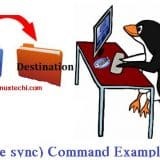 Servers and Network monitoring systems in any environment Linux or windows is utterly important to keep your infrastructure and network intact and running smoothly. 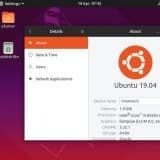 Below discussed monitoring tools helps you to monitor all kinds of system resources including the CPU load, Memory Usage, network traffic, status of all devices connected to the network or in providing instant notifications to the admin when it detects any abnormal or suspicious activity. Nagios is one the most widely used network and server monitoring system that has been in the industry for almost 18 years. 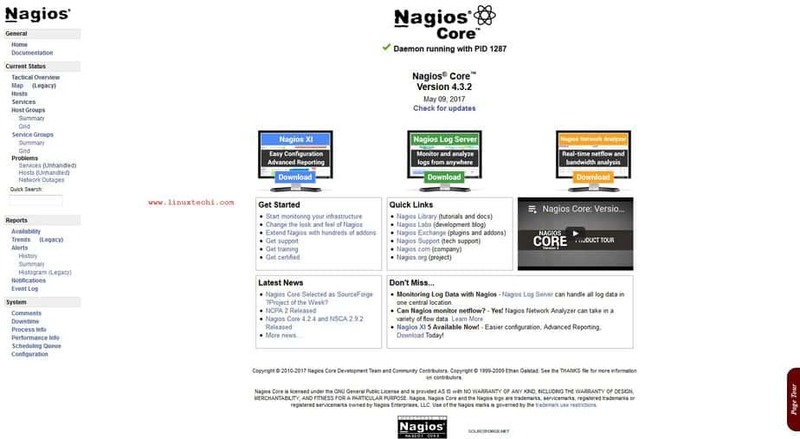 With all the experience in understanding all kinds of network issues, Nagios Core has been developed into a powerful monitoring system that allows the organizations to keep their network intact as Nagios Core helps to identify and resolve all kinds of issues before becoming into a huge critical issue. 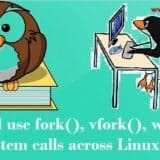 It is basically a text based configuration tool as all kinds of configuration are stored in text files and it takes some time to learn about the functionalities and configuration options of the software, but once you’ve mastered it, you don’t need to worry about any problems with your network. 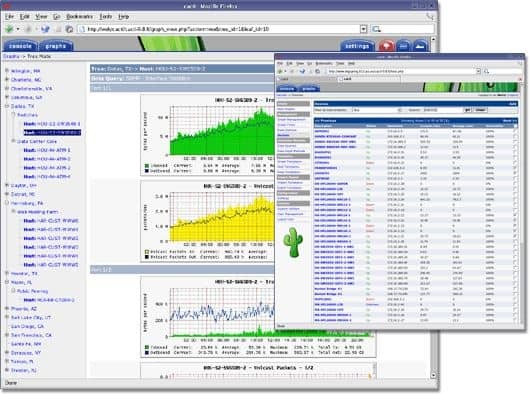 Zabbix is another free monitoring system that is written in PHP and is licensed under GPL. 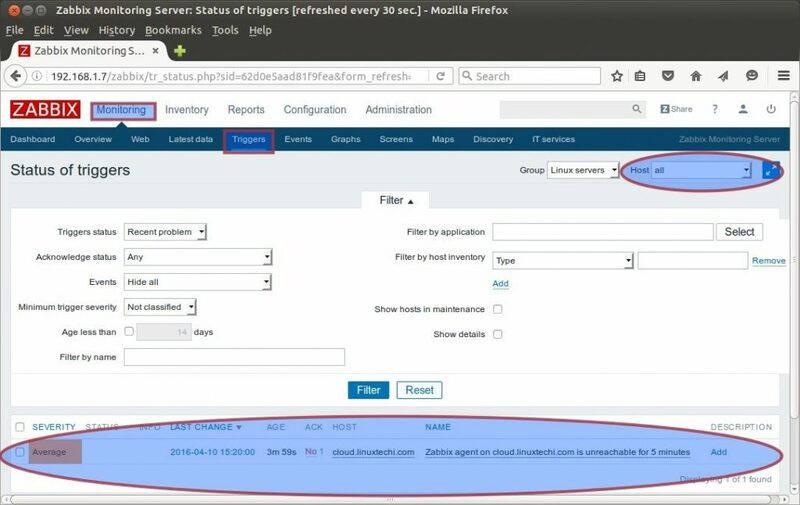 It is a combination of both Nagios and Cacti and provides a simple way for monitoring your network and provides timely alerts in case of any suspicious activity. You can also see some well-structured graphs with useful data. 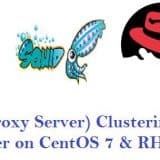 Cacti is not your regular network monitoring tool, but a great data collection tool that helps in gathering all kinds of data regarding user permissions, user access to certain charts and also helps in building complex graphs and storing data securely in a MySQL database. All the data gathering job is done through a cron job by an external script that provides all the metrics to build the graphs. Cacti can be used to build all kinds of graphs, which can be displayed and organized in a lot of ways. 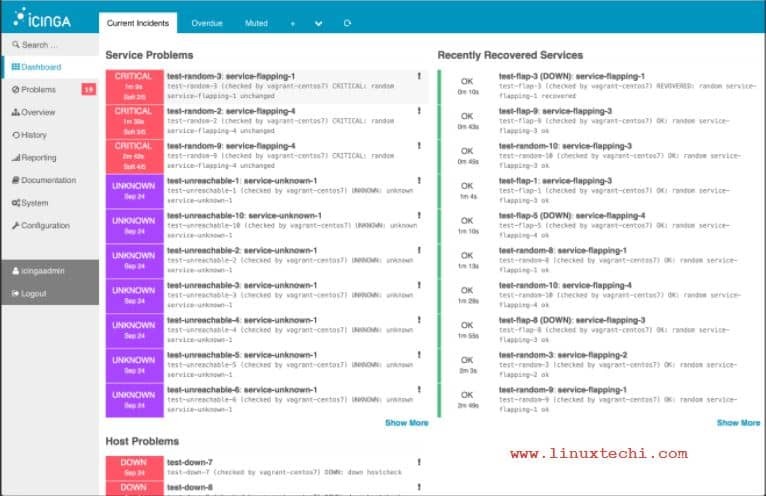 Icinga is another great monitoring system for your linux environment that helps you to monitor all your network devices and all the resources connected to its network. It also instantly notifies the admin when there is any suspicious or doubtful activities happening in the network. 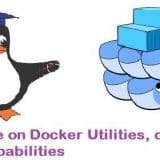 This is an enterprise grade tool that can be used for server and monitoring system across large network environments and offices situated across various locations. Zennoss Core is another excellent network monitoring system that is specially designed to be used in enterprise networks. It is a great software that comes loaded with a lot of features that you can find only in commercial monitoring tools. 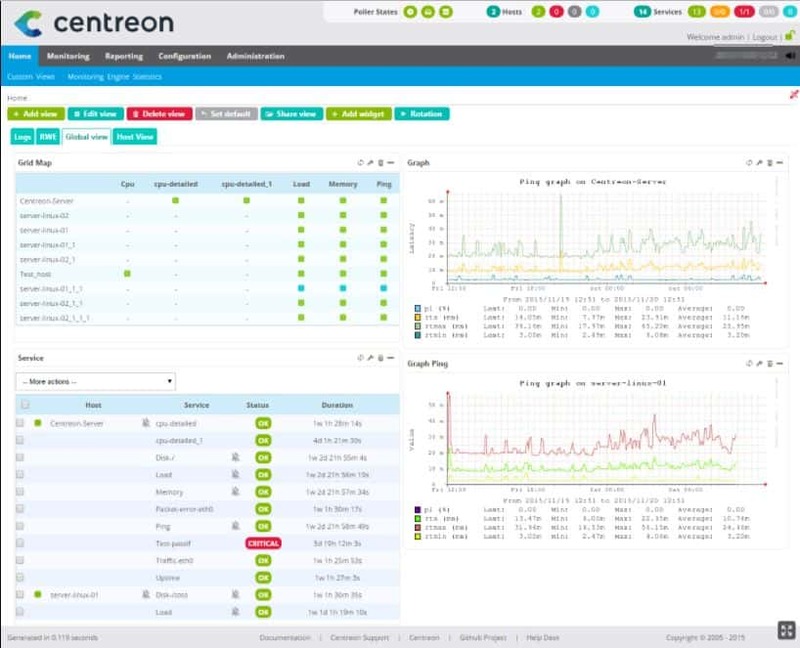 It is definitely a boon to any network administrator who needs a unique solution to monitor and address all their network issues easily. 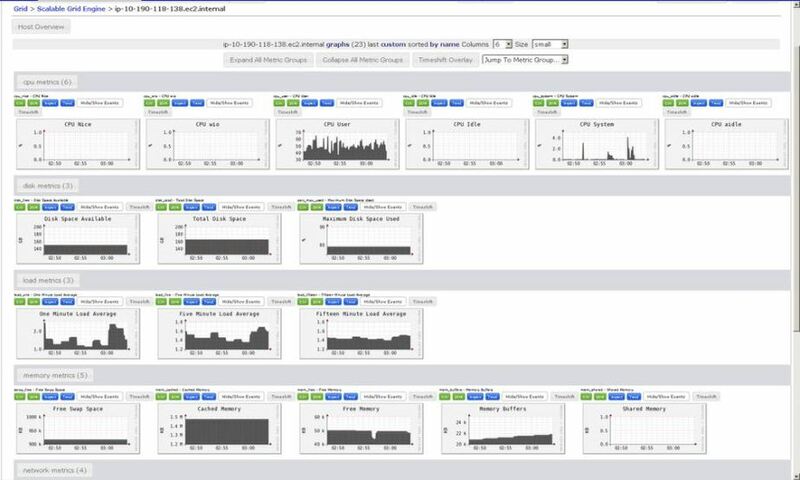 Ganglia is the next open source network monitoring system in our list that is specially designed to help in monitoring and providing accurate reports for large computing environments. It is highly scalable and developed based on a distributed architecture and a hierarchical design especially built for the high-end networks with a group of clusters. It utilizes highly-used and popular technologies XML for data representation and XDR for all kinds of data circulation across the clusters. The main objective behind the development of Ganglia is to provide detailed and informative data structures using complex algorithms to obtain maximum results. 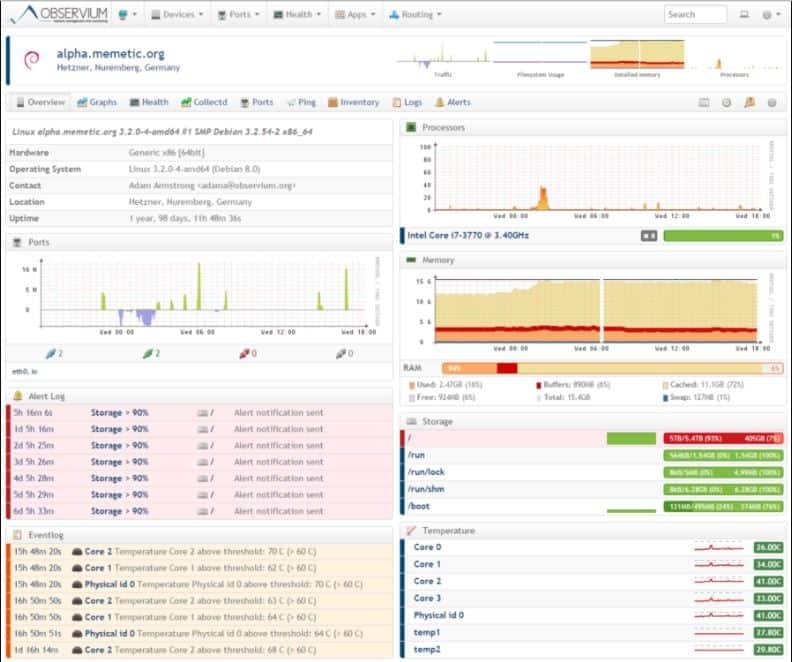 OpenNMS is another excellent network monitoring system that is completely open source. It is also known to be the first enterprise level monitoring system released to be used in many large corporate companies with huge number of devices connected to its network. 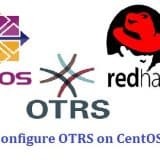 Users can automatically detect the nodes or monitor all kinds of services in the network with the help of OpenNMS. 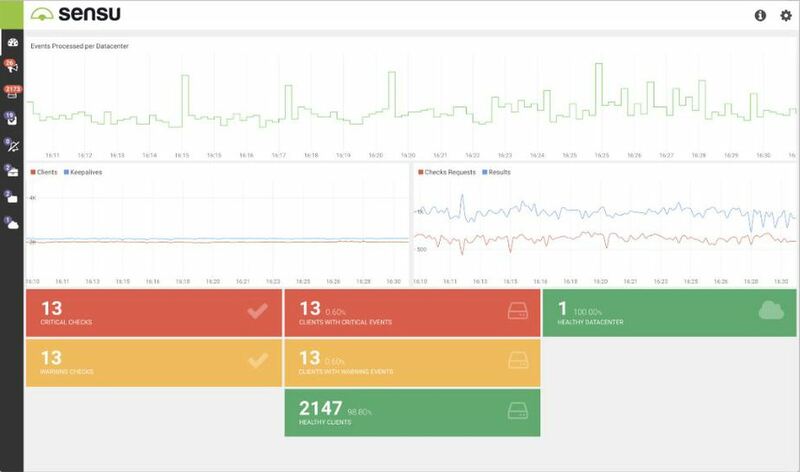 Sensu Core is a full stack monitoring system helps any network administrator to monitor all kinds of servers, services along with business KPI’s. It acts as a single monitoring platform that enables you to utilize for your entire business to monitor across servers, services, applications, network devises and remote resources too. Observium is another great network monitoring system that is written in PHP/ MySQL/ SNMP and is developed as an auto-discovering tool to find out all problems in the network and notify the admin immediately. 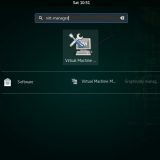 It is also developed to support various operating systems including Linux, Cisco, Juniper, HP, Brocade, FreeBSD and Foundry etc. It comes loaded with an extremely easy to interface that provides all historical data about all the devices connected to the network. 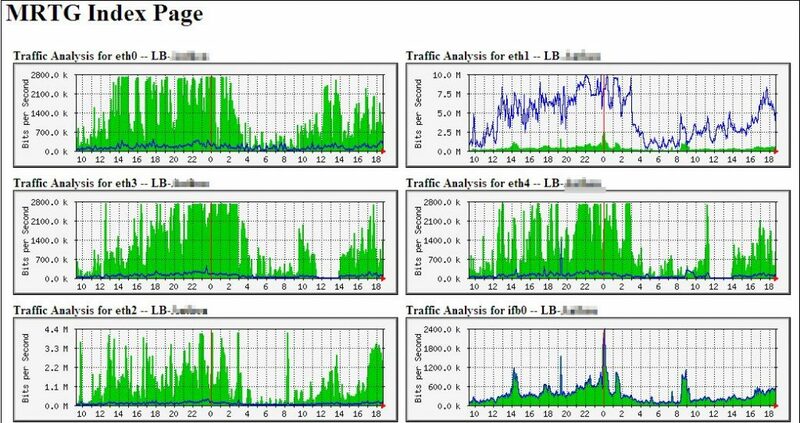 MRTG (Multi Router Traffic Grapher) is another simple network monitoring system like Nagios, Cacti and Zabbix. It is specially designed to be used in networks with smaller number of computers. 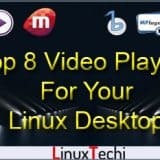 It is also mainly used for all devices like CPU, memory and other interfaces connected to the network. It also helps in providing detailed network statistics. nice list, I’d definitely add prometheus. This is a nice list, but I have a few more I would add as well. Icinga 2 is completely free and uses both MySQL and PostgreSQL, and is even backwards compatible with Nagios. Since when Zabbix is considered a combination of Nagios and Cacti? Does it share code? I think this statement is wrong and leads to wrong assumptions about Zabbix. ZABBIX is NOT a combination of Nagios and Cacti, and only the Webinterface is written in PHP, the rest is C.